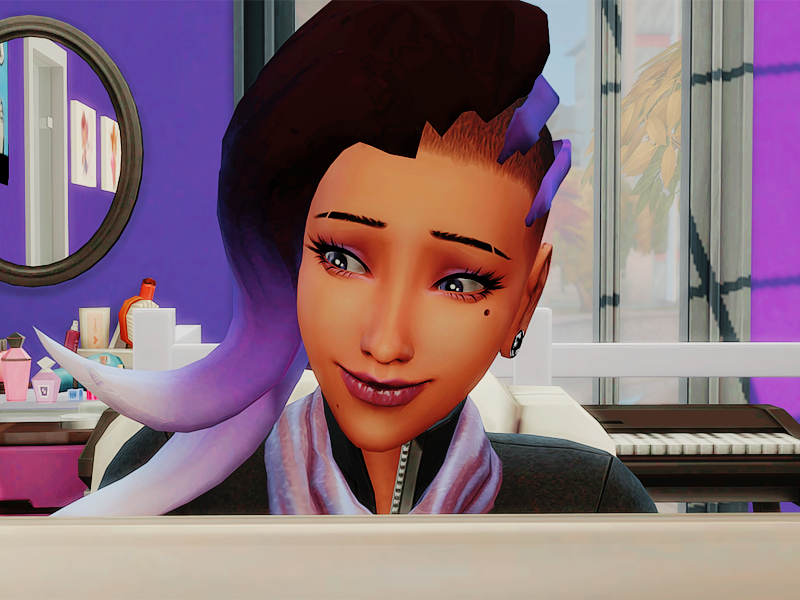 I love Overwatch and having Overwatch Sims in my game! 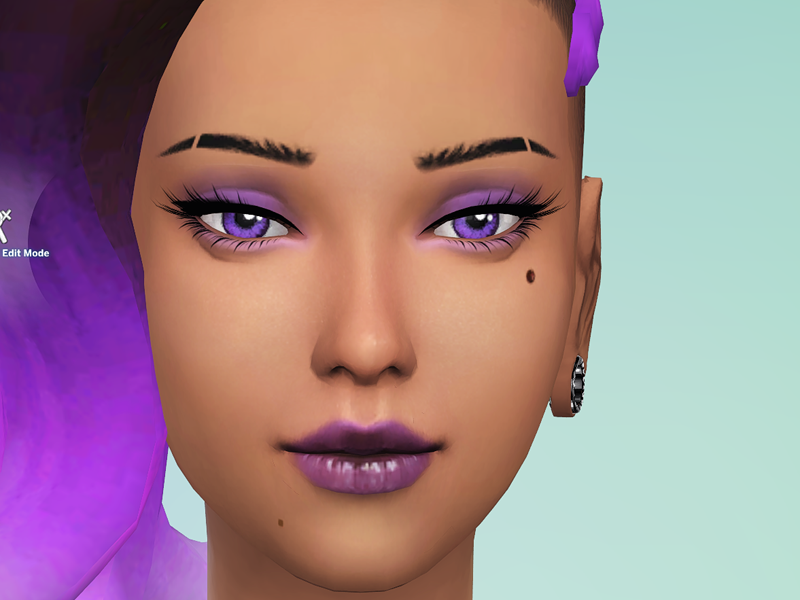 However, when making my sims, I noticed that there were no accurate beauty marks available for download that looked like the ones Sombra has. They're so iconic to her appearance I just couldn't make do with some random, inaccurate birthmarks! I learned how to recolor skin details and made this I hope you like it! This is found under 'Skin Details' - it's enabled for all ages and genders! 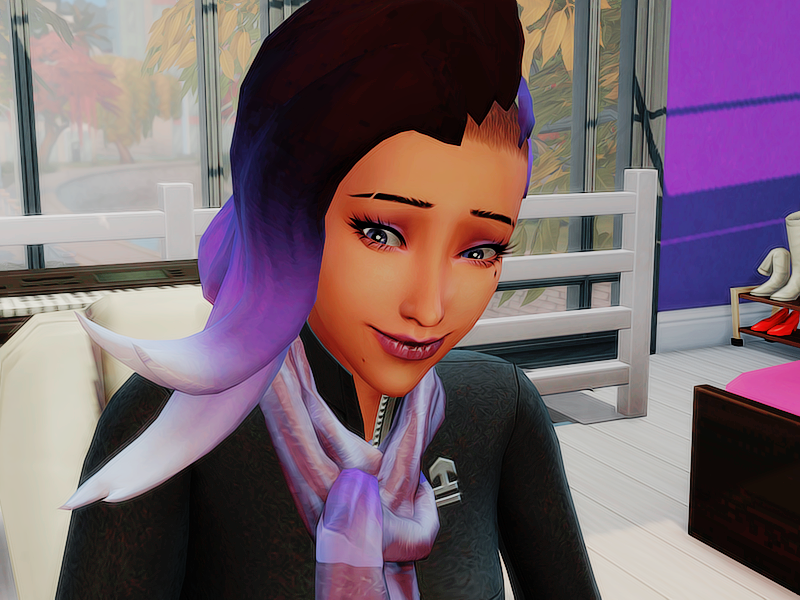 I made this with all SP/EP/GP but I used a base game skin detail so it should work with just the base game!